Thursday is one of my most favorite days of the year here in the US: Thanksgiving! So, in the spirit of a holiday that is all about gratitude (and FOOD - one of me and Rita's fave things! 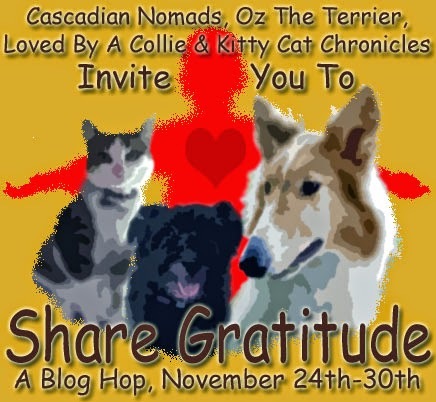 ), we are joining the Share Gratitude hop! I hope you don't mind if I get a little wordy, while I share a combined list for Rita and me. Waiting: The Reverse Angle AND a Winner! Last week, I showed you how it looks when Rita is waiting on Reggie. This week, we've got a view from the other side of things. Less Wordy Wed: Whatcha Waitin' For? 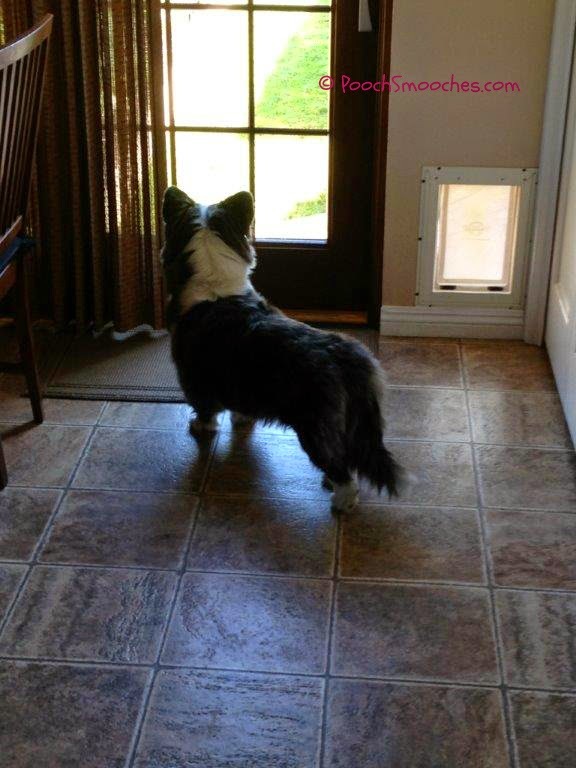 Can you guess what Rita is waiting for? Sitting and waiting, about 20 min before the expected arrival. 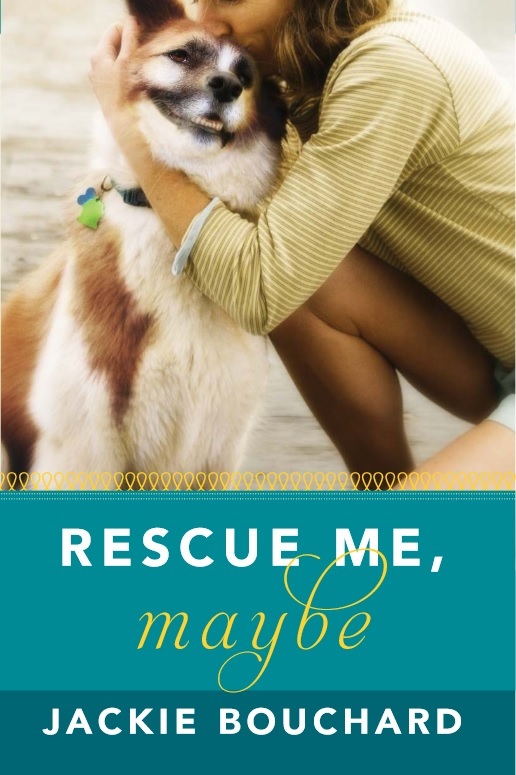 Pet Cancer Awareness & A #Giveaway! 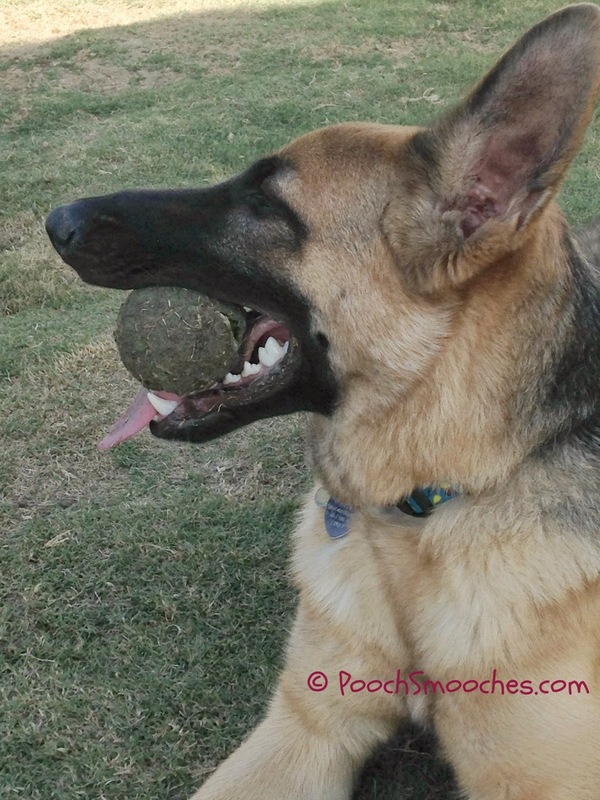 November is Pet Cancer Awareness Month. I know there's also a PCA month in May... but who am I to tell whoever organizes these things to coordinate their months?? Besides, the more awareness, the better, right? 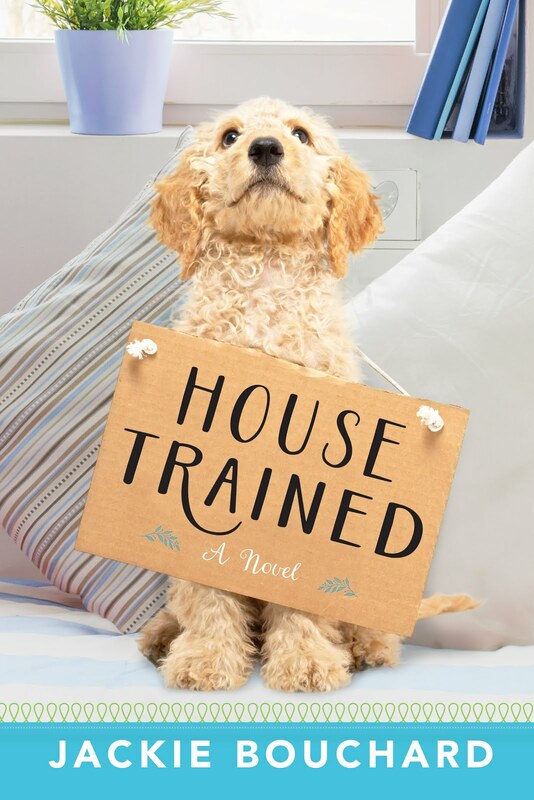 So, today, to hopefully help make people more aware about pet cancer, there's no mischief on the blog... instead, we've got some pet cancer detection tips and a little giveaway! 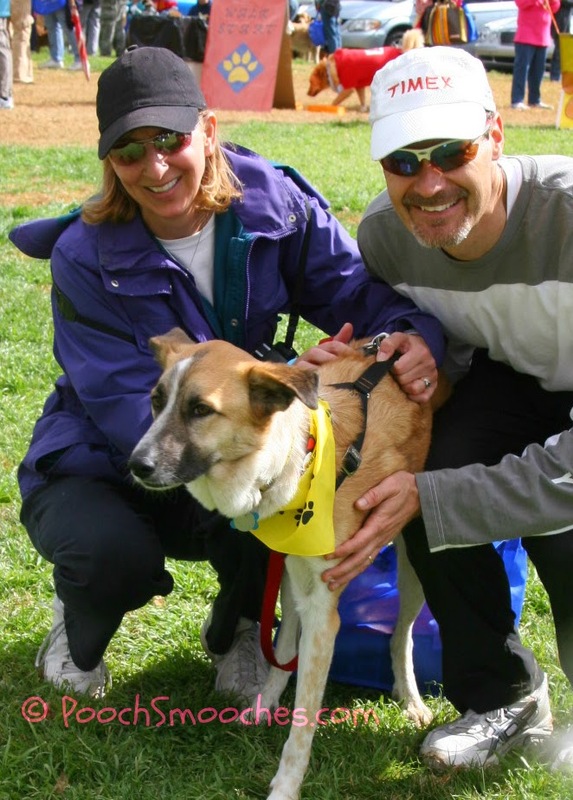 Several years ago, the hubs and I did a canine cancer walk to raise money for Morris Animal Foundation. At that event they said that ~25% of all dogs will get cancer. 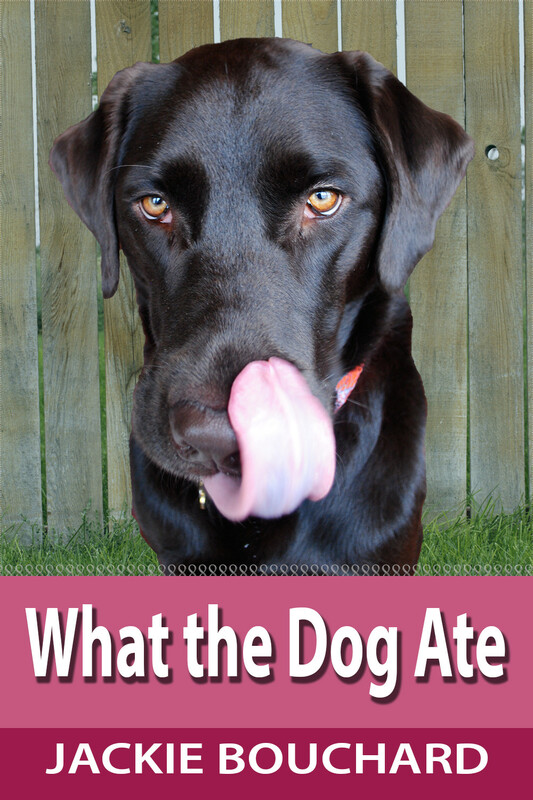 Do you ever wonder how your beautiful pups can stand to put some of the grossest things in their mouths?? 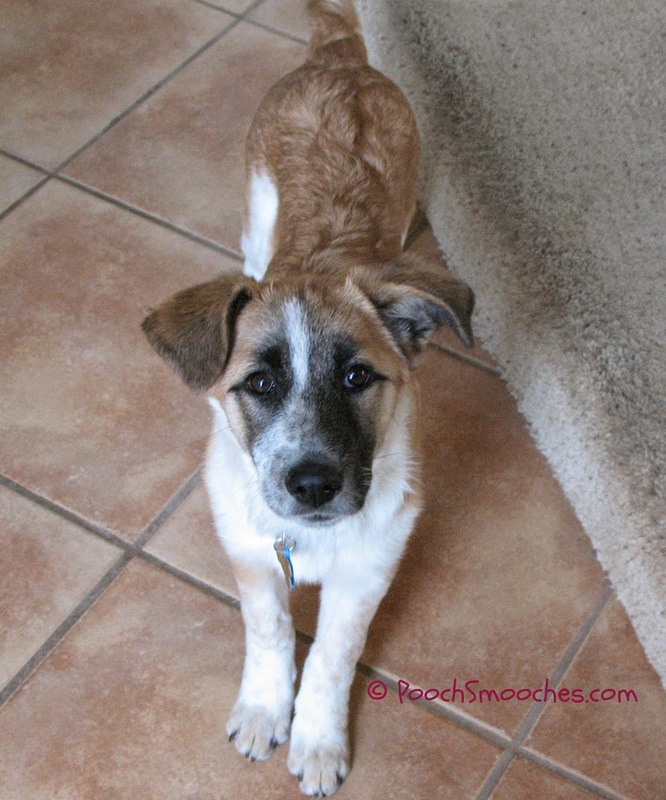 Monday Mischief: Puppy Mischief - What To Expect! 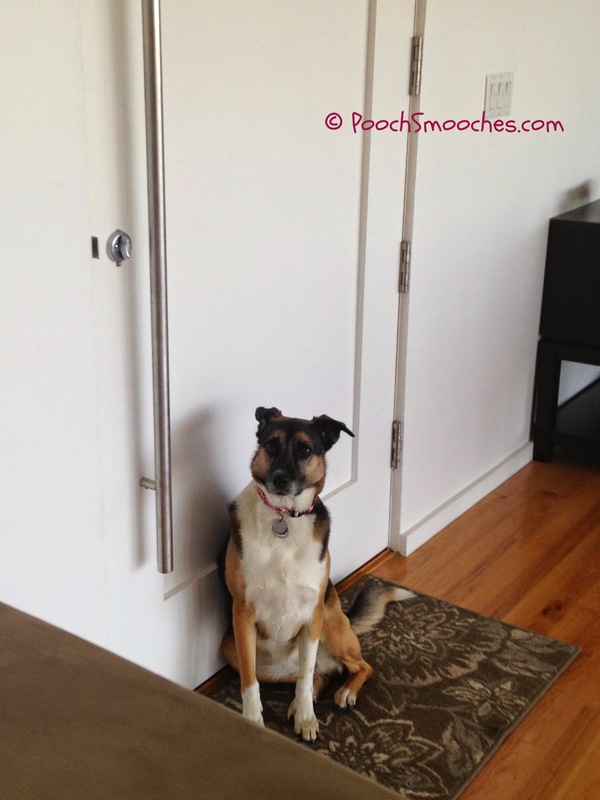 I wish I'd known about the Monday Mischief blog hop back when we had Abby. That girl was a master mischief maker! Cutest puppy ever. 100% filled with mischief. Today we have a special request for our friends over at The Three Little Pugs. 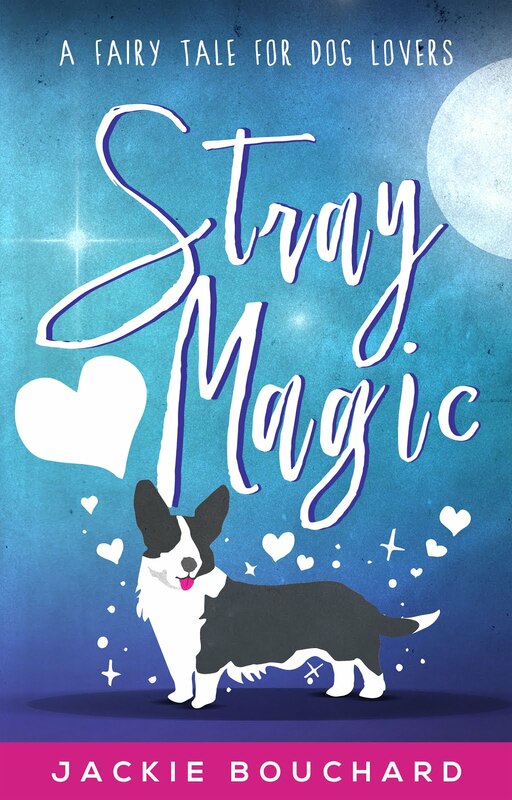 Stella Rose, Margaret Mae and Angus McConnell have a human family member, Macey, who needs good thoughts and prayers. 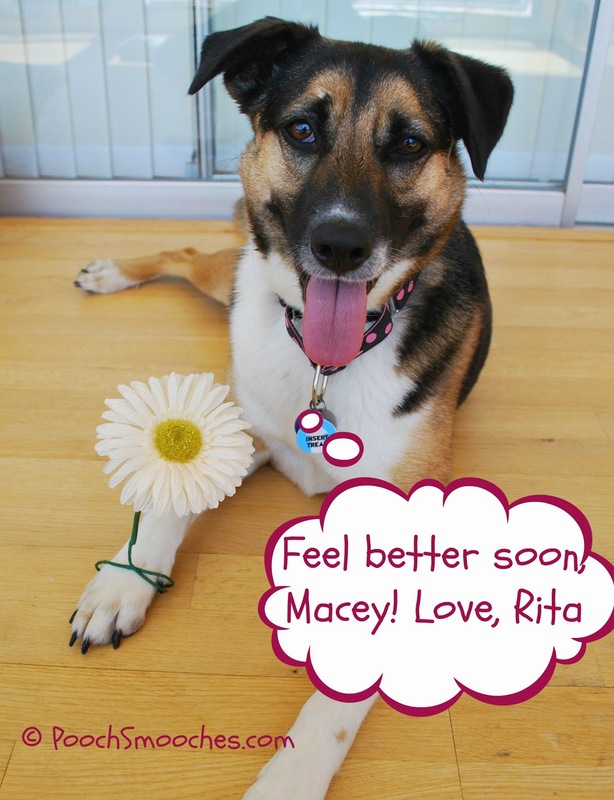 You can read about (and see super adorable pictures of) Macey here. Monday Mischief: "I am NOT a Rabbit!" 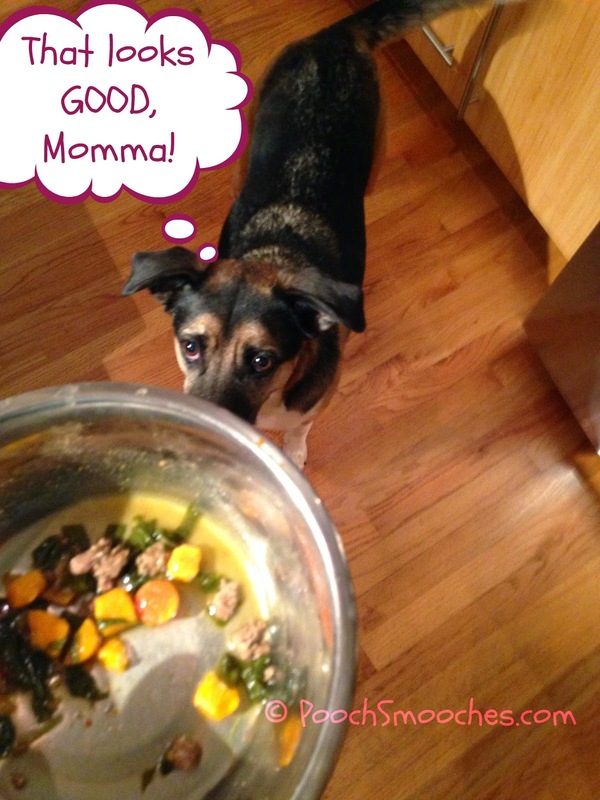 Did you know that Saturday, Nov. 1 was "National Cook for Your Pets Day"?! (That "for" is really important in that title...) I didn't realize it until I flipped our PetPlan calendar over to November - which I did a day late. But even though I didn't know it was NCfYP Day, I did recently start cooking for Rita. She's always eaten a good quality, grain-free kibble, with some organic canned food of one type or another mixed in. Pretty much no matter what I buy, and no matter how much she loves it on day one, but day 3 she's bored of it. Plus I got tired of always having to pick up cans of stuff for her, so I started cooking for her, and stirring this mix of organic meat, root veggies and green veggies in with her kibble.